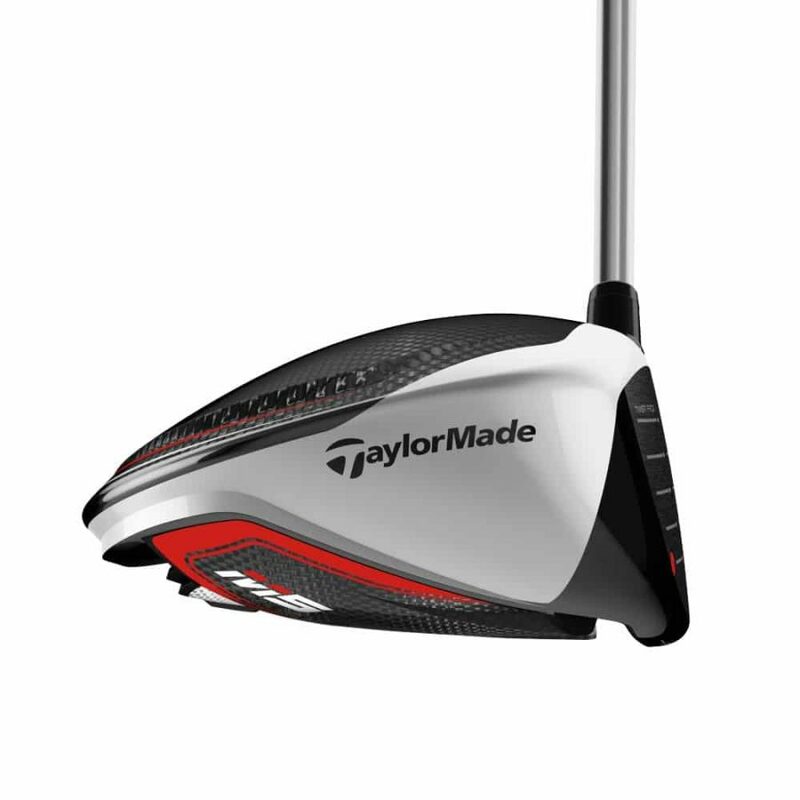 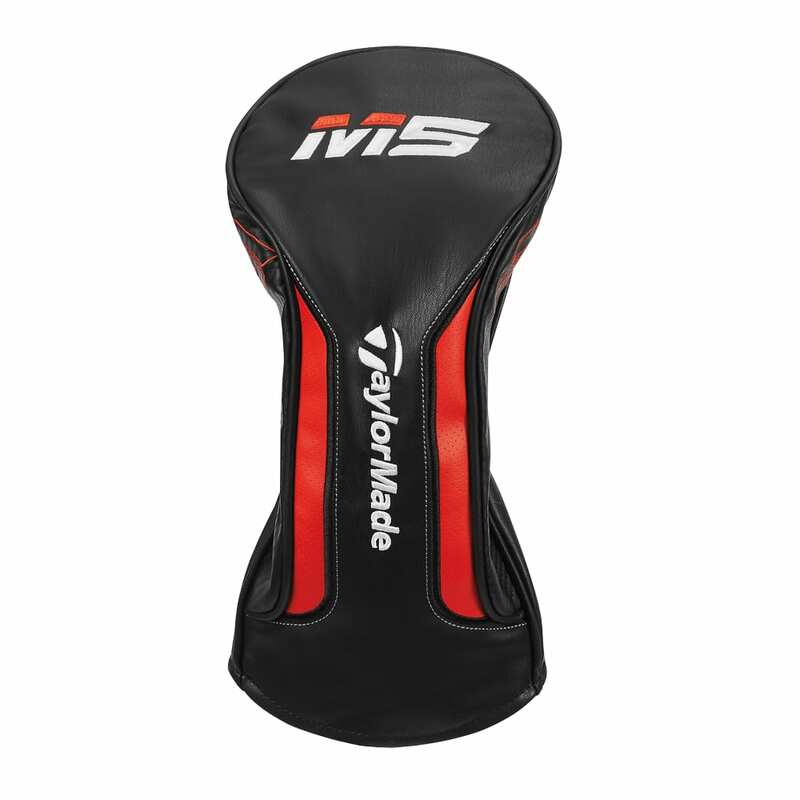 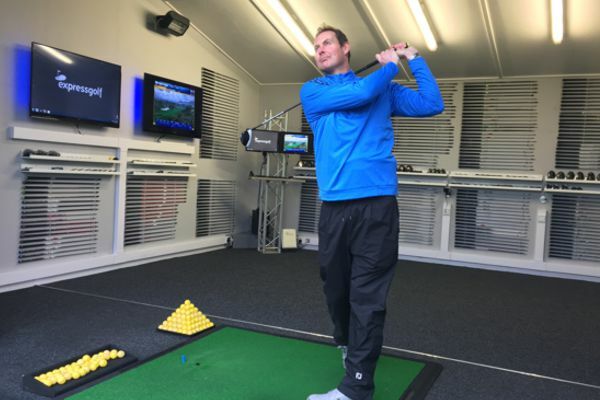 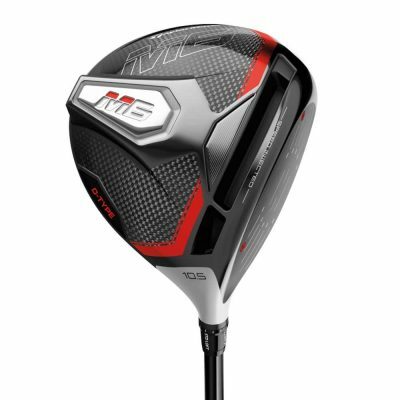 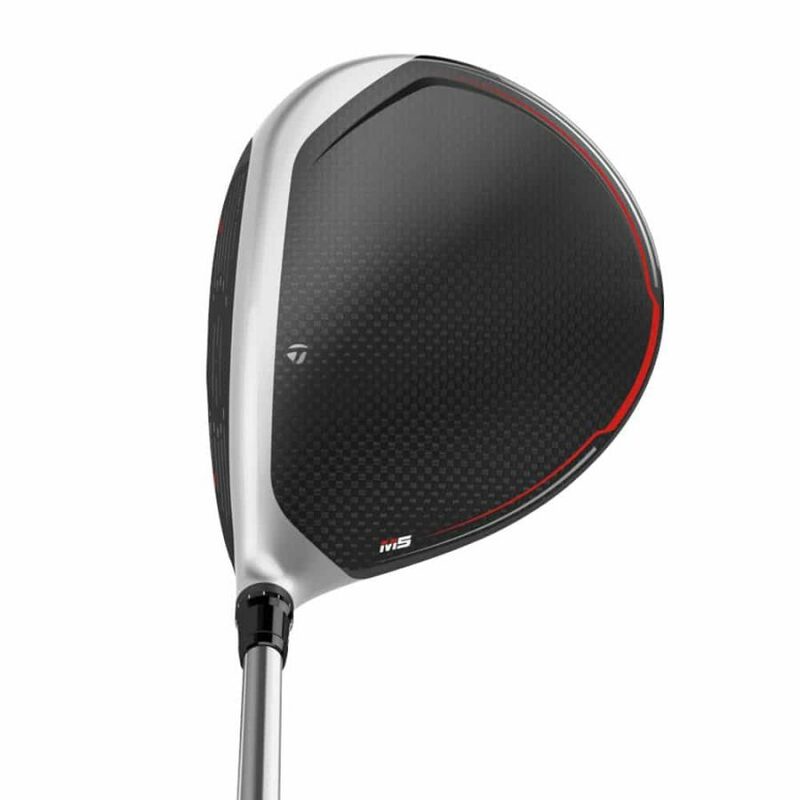 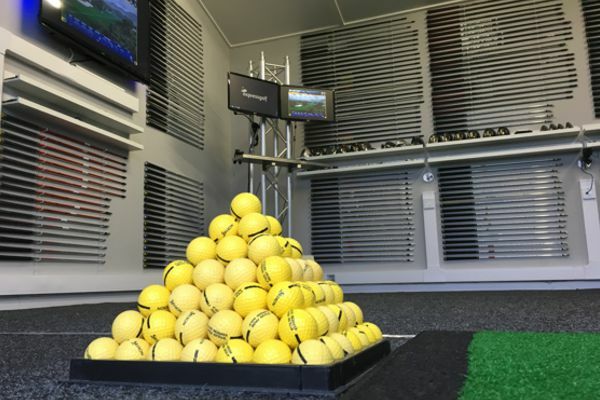 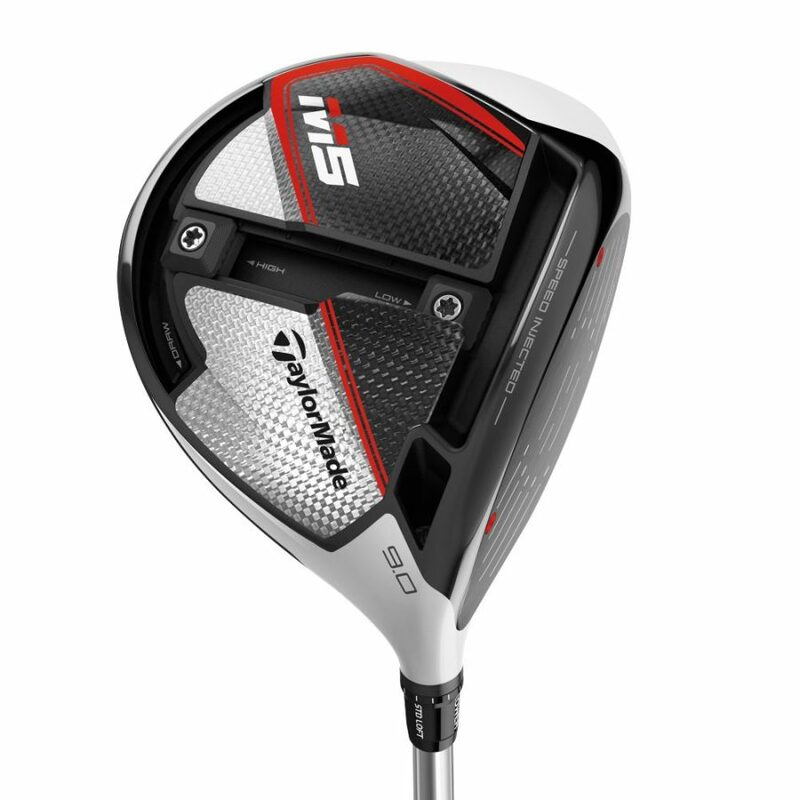 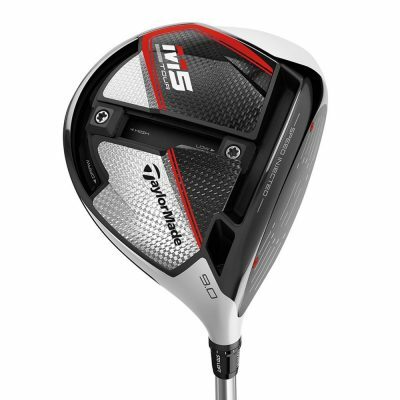 The new TaylorMade M5 Driver has been injected with tuning resin and speed tested to ensure the club reaches its optimum COR across the face to maximise ball speed and distance. 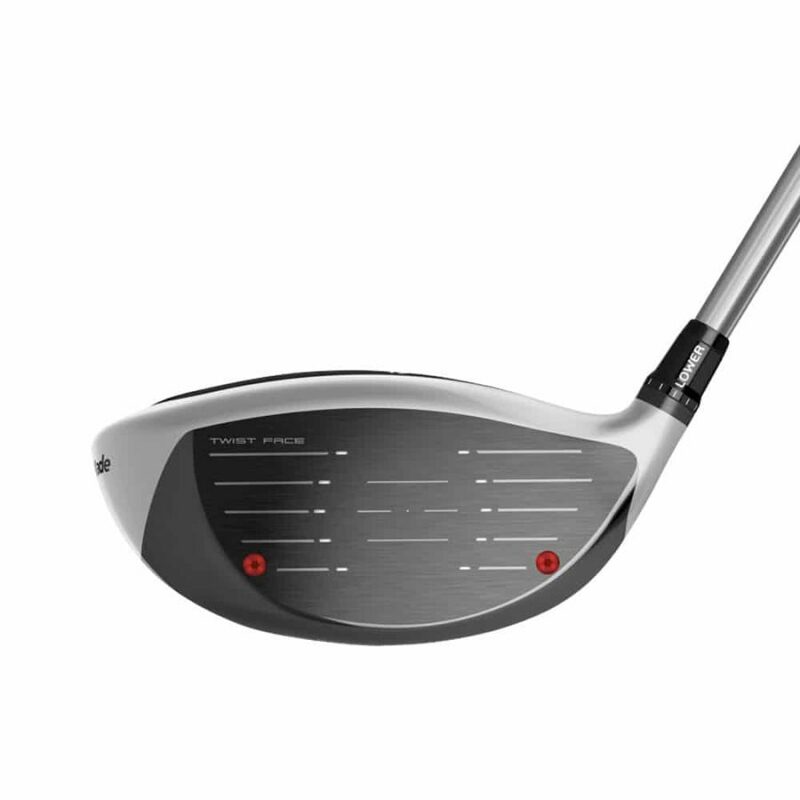 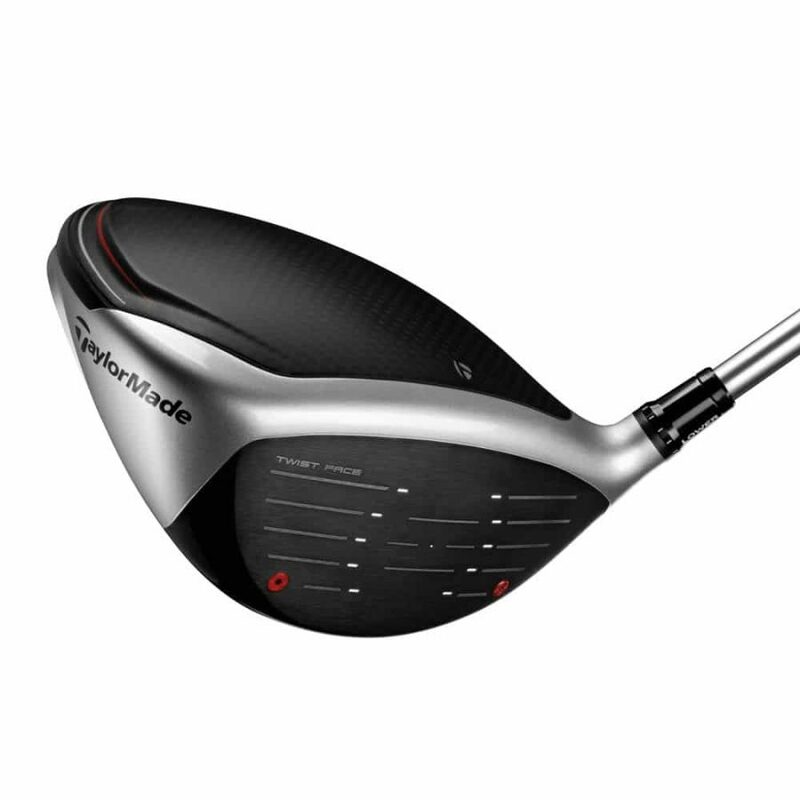 Twist Face technology on the face which reduces side spin on off centre hits provides the golfer with the ultimate driver. 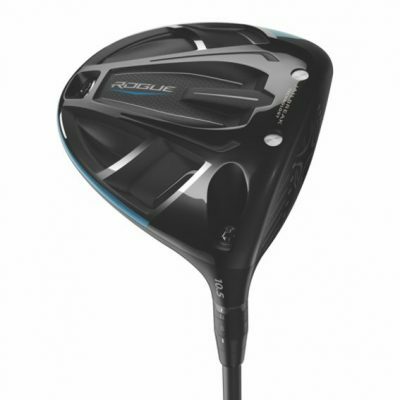 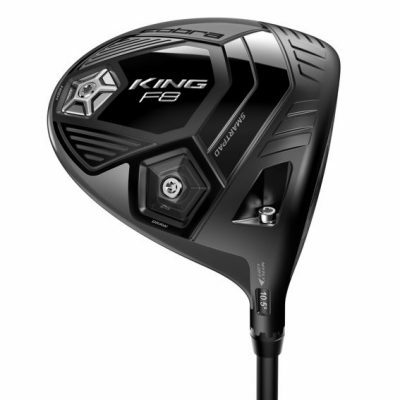 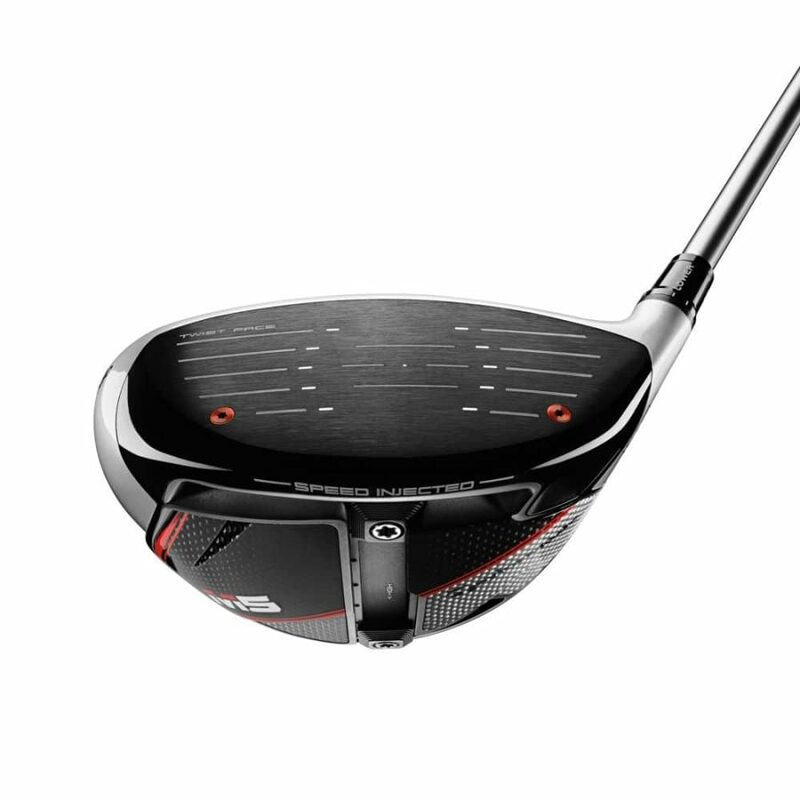 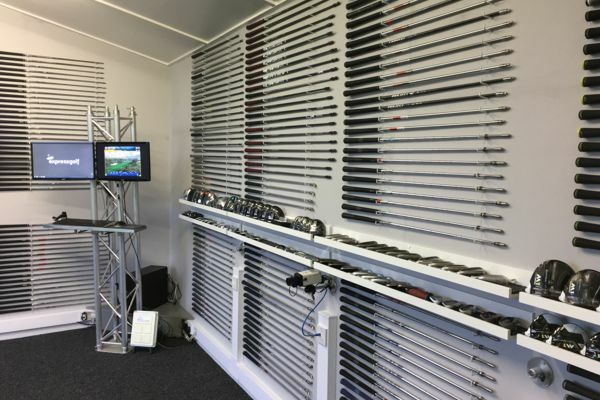 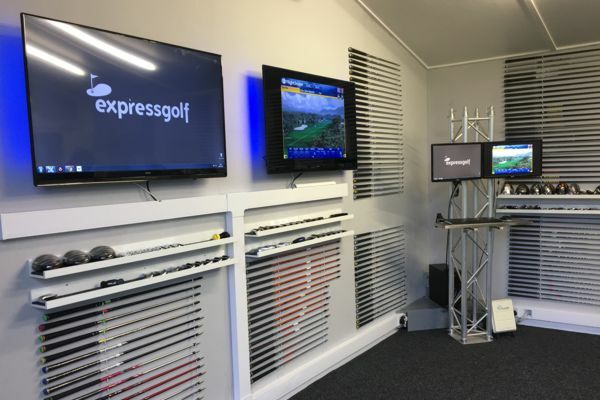 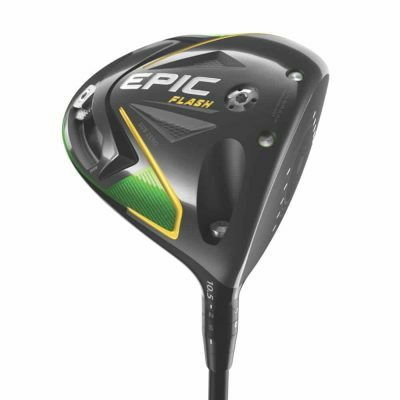 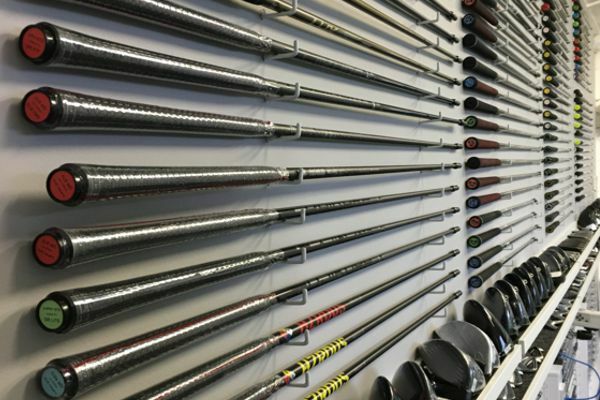 An adjustable T-Track allows you to move weights on the sole for optimum launch and trajectory and the adjustable hosel fine tunes your driver for the perfect loft.